Researchers at UT Southwestern Medical Center have found a mechanism used by some types of bacteria that cause food poisoning. That mechanism is used to tell the bacteria when they are in the human gut, where they release the toxins that cause illness. Scientists studied Vibrio parahaemolyticus, a bacterium that grows in shellfish in saltwater during the summer months. Vibrio is one of the leading causes of food poisoning worldwide. And rising ocean temperatures because of global warming have contributed to the pathogen’s growth. 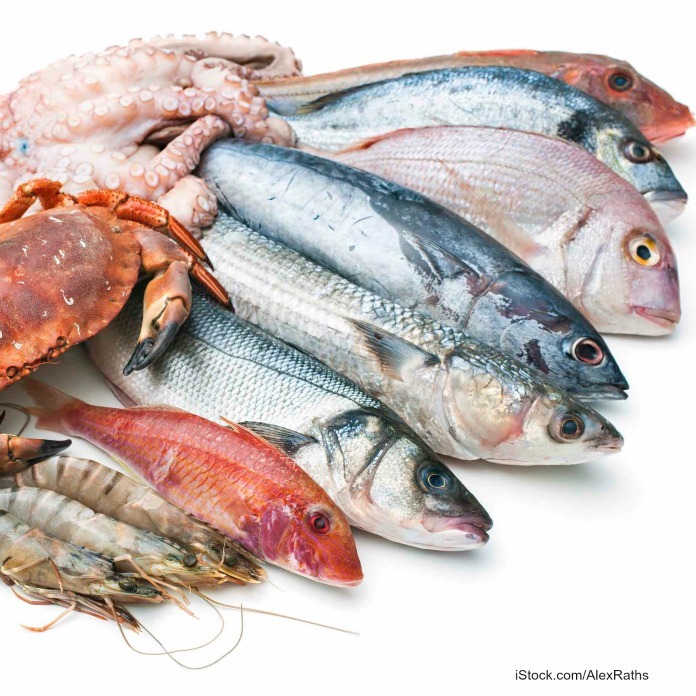 When people eat raw or undercooked seafood that contains the bacteria, they get sick. Dr. Kim Orth, Professor of Molecular Biology and Biochemistry at UT Southwestern and senior author of the study, said, “during recent years, rising temperatures in the ocean have contributed to this pathogen’s worldwide dissemination.” Government officials say that vibrio infections cause about 80,000 illnesses and 100 deaths in the United States every year. The study revealed that two proteins made by the bacteria work together to detect and capture bile salts in human intestines. Bile salts are present in the intestine to help digest fatty food. Those salts are used as a signal by the bacteria to release the toxins that make people sick. Scientists want to learn how these bacteria use environmental cues to know when they need to produce and release toxins. Drugs could then be developed to help prevent this toxin production, which would end the symptoms of food poisoning. The research is in early stages and more research is needed. The receptor pair could act as a model to find other sensors in other bacteria.